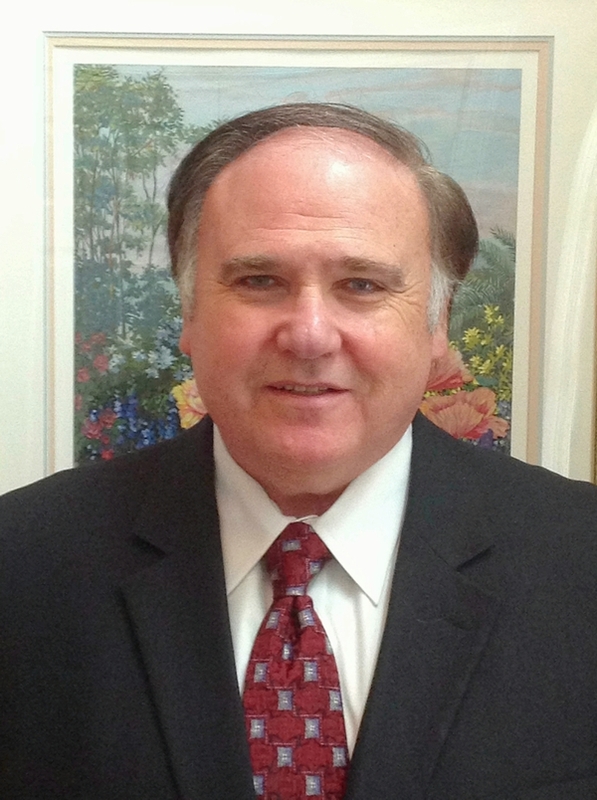 Dr. Henry Blank, DDS is an experienced dentist in Aspen Hill, Maryland (MD). As a dentist with over 22 years experience, Dr. Henry Blank has a motto, "All your teeth for all your life!" Dr. Blank treats patients of all ages and offers a variety of dental services, including teeth whitening, dental implants, crowns, dentures, and TMJ treatment. Many people are afraid to go to the dentist, not the patients of Dr. Henry Blank. He has a reputation for making all his patients feel very comfortable about their dental needs; from children to senior citizens. He does not even charge for Nitrous Oxide. Whether you are just getting a routine dental exam, need teeth whitening, or suffer from jaw pain and need TMJ treatment, Dr. Henry Blank, a highly reputable dentist in Aspen Hill, MD can help you. Contact our office for more information: 301-460-5855. The office of Dr. Henry Blank is located in the Suntrust Bank Building at the corner of Georgia and Connecticut Avenues, opposite Home Depot. Conveniently located just 1 mile from Leisure World!